Alexia Vernon and her co-organizer and co-host Jess Tomlinson put together their first TEDxFremontEastWomen in December 2012 in conjunction with TEDxWomen day. After two successful events, the duo are back with TEDxFremontEastWomen happening Friday, May 29, 2015. Alexia Vernon states her passion to organize TEDxFremontEastWomen is not driven by money, since she doesn’t get paid for her work on the event. Alexia Vernon and Jess Tomlinson are still finalizing the event location, but it will be in the greater Downtown Las Vegas area. The organizers say interested women and girls who reside in Las Vegas can audition live or submit a brief video excerpt for consideration. 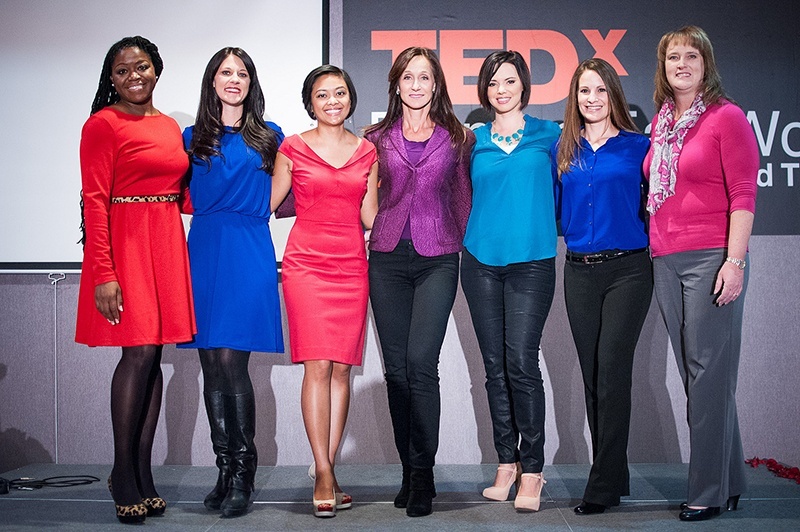 Each talk for the TEDxFremontEastWomen event is 18 minutes. Submissions can be emailed or interested speakers can participate in a live audition event on Saturday, February 7th from 1-3PM in Northwest Las Vegas. See full details here. “I would love to have at least 1 speaker under the age of 18,” said Alexia Vernon enthusiastically. She says the speaker selection committee is as interested in women in tech and community trailblazers as they are in artists and performers or seasoned executives. “In other words, if you are doing interesting work, have great stories to share, and have a specific viewpoint you are comfortable owning – we probably are looking for you,” Alexia Vernon said. When asked what some of her favorite TEDxFremontEastWomen talks have been over the past 2 events, Alexia Vernon said she felt like she was being asked to choose a favorite child or pick just one book to read for the rest of her life. “With that said, I’m going to select two talks, not necessarily my favorites, because they represent two very different kinds of talks and deserve an even wider audience,” she said. “I’m choosing this talk from our first year because I think it’s important to spotlight women who were instrumental in the design of our downtown, and Jennifer was one of the first to have a hand in the design of the new Zappos space and downtown coworking concept,” she said. Despite all the success of TEDxFremontEastWomen, Alexia Vernon says every year it’s a bit of a hustle to find a space. If you are interested in speaking at this year’s TEDxFremontEastWomen, the organizers suggest carefully reading the speaker submission guidelines. “If requesting a live audition (which I recommend) to do so ASAP before all spots are full,” she said. For those interested in attending this year’s event, you can be notified when tickets go on sale this spring here: http://www.tedxfremonteastwomen.com. About Jess Tomlinson: Jess Tomlinson is a Lifestyle & Wellness Coach, known for her Legit Love Revolution and Me Time Movement. She guides Busy Bold Women through the process of creating sustainable lifestyles bursting with Bliss. She oversees culture and engagement for Allegiant Travel Company, leads the women’s empowerment group Sisters C.A.C.H.E. (Creating Authentic Connection through Honest Engagement), and has spoken on many stages including Southern Nevada NAWBO, ATD Las Vegas, Delivering Happiness Inspire!, and Vegas Young Professionals. You can learn more about Jess at http://www.JessTomlinson.com. 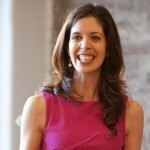 About Alexia Vernon: Branded a “Moxie Maven” by the White House for her unique and effective approach to women’s career and leadership development, Alexia is the Founder and Director of Influencer Academy (a 9-month, face-to-face, women’s leadership development program) and the Creator of Your Spotlight Talk (a virtual training program for speakers who want to create, book, and perform a TED-style talk). 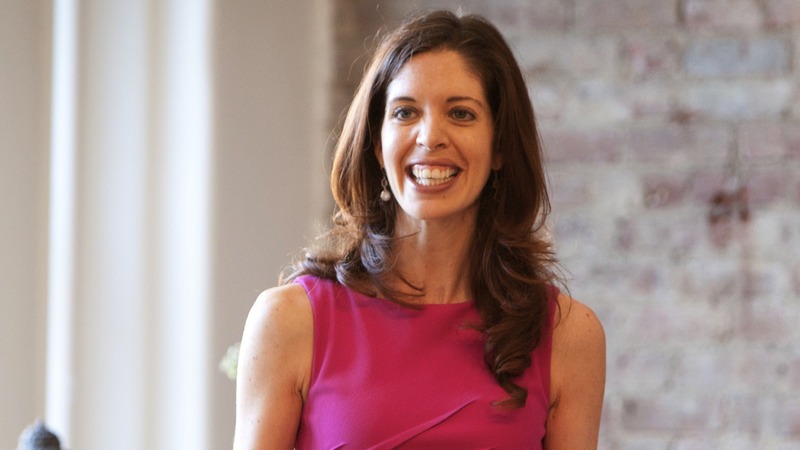 Alexia has coached NYT bestselling authors, casino executives, 6 and 7-figure entrepreneurs, and other thought leaders on how to design and deliver transformational, game-changing speeches, pitches and workshops. Alexia has shared her advice with media including CNN, NBC, Inc., Women’s Health Magazine, the Wall Street Journal, Forbes, and ForbesWoman. You can participate in Alexia’s free public speaking video training at http://www.HotshotSpeaker.com.